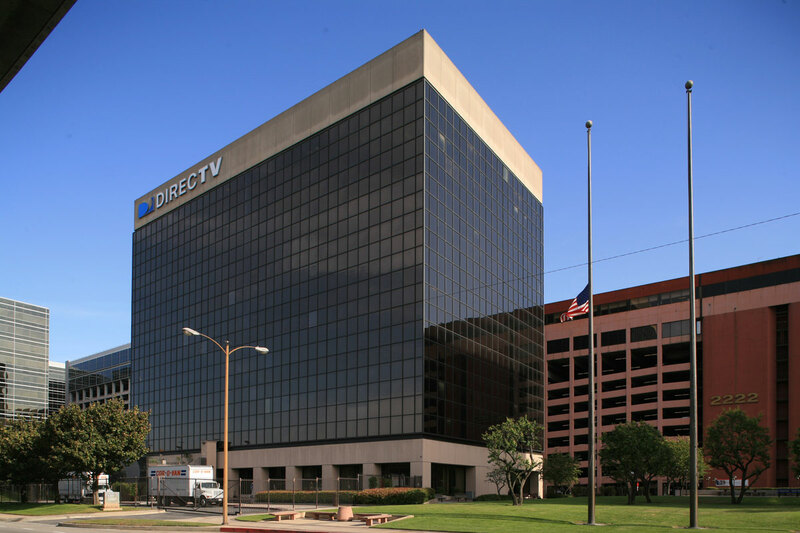 In 2014, Hines was hired as property manager for the Raytheon/DirecTV buildings by GI Partners, a two-building office complex in the South Bay submarket in El Segundo, from Newkirk Segair L.P. 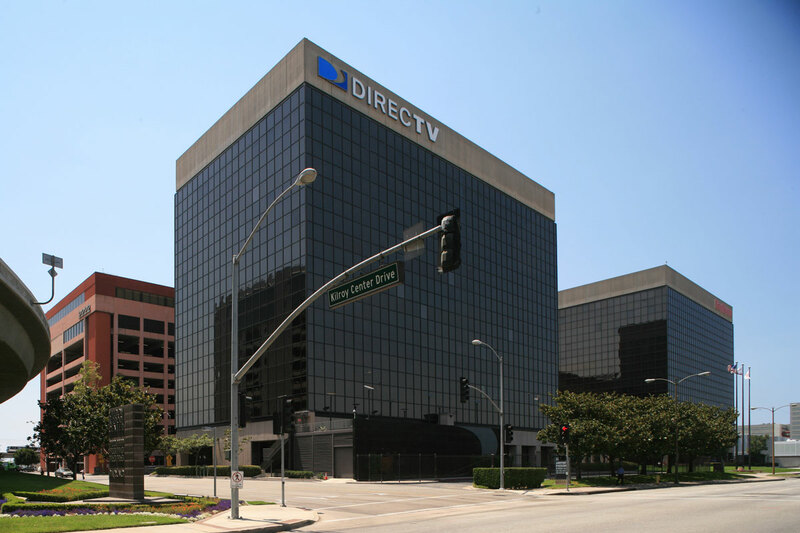 The complex is located along Imperial Highway Corridor near the junction of the 405 and 105 freeways in close proximity to the Los Angeles International Airport. 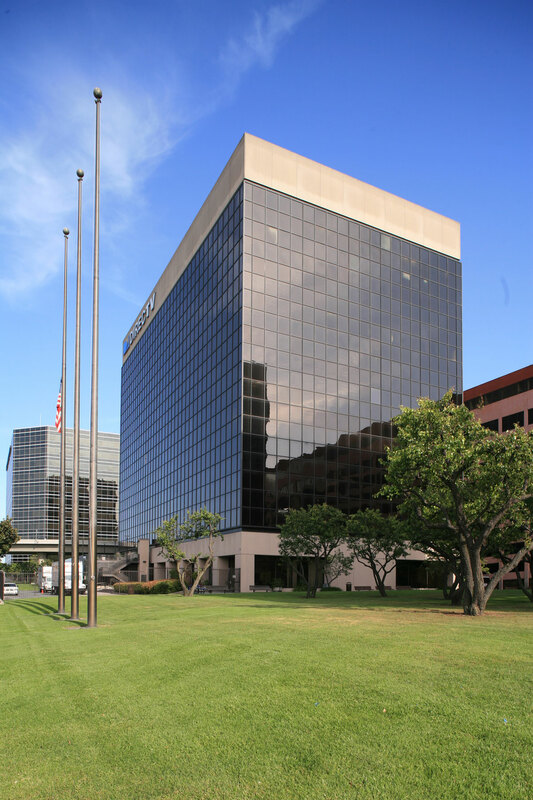 Situated on a 6.14-acre site, the complex comprises 550,580 rental square feet distributed in two 11-story Class A office buildings, including two levels of office space on top of the 10-story parking garage. The complex was completed in 1976 and features a distinctive mirrored-glass façade, state-of-the-art building systems and a landscaped courtyard.